Did You Know? Cary Grant only agreed to appear in the film as long as he got top billing. 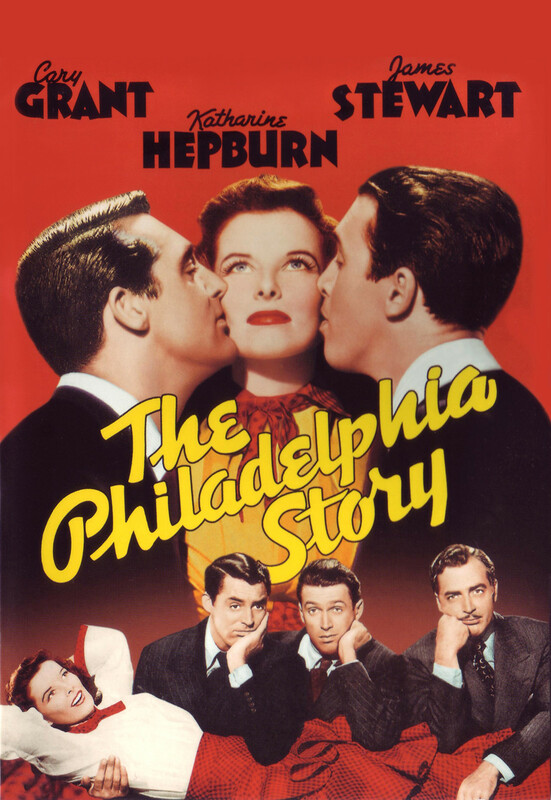 As Katharine Hepburn was considered “box office poison” at the time, this demand was readily agreed to. Drunken James Stewart and Katharine Hepburn is the very best thing ever. In fact, I’m wondering if they might have actually gotten drunk for the scenes, or if they’re really just that good. Their talent knows no bounds, but can they truly be that perfect? Yes, the answer is yes. Also, little Virginia Weidler is simply delightful, and I don’t usually care for child actors. I’m definitely hoping that she’s in more of the movies that are on my Oscar list. I’m really trying to ignore the errant sexism and male-entitlement, because there’s so much talent in this film and because it’s from the 1940s: I just don’t think I’m going to come across many movies from Hollywood’s Golden Age that aren’t rampant with sexism and male-entitlement. But at least there’s a strong female character in this one who isn’t afraid to flat-out reject a man’s advances.